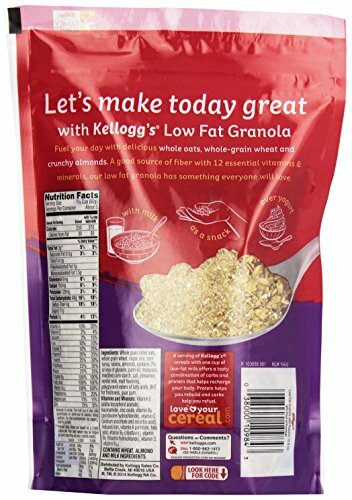 Kellogg's Low Fat Granola with Raisins, 10.6 oz. | SleepyChef.com | everything breakfast! 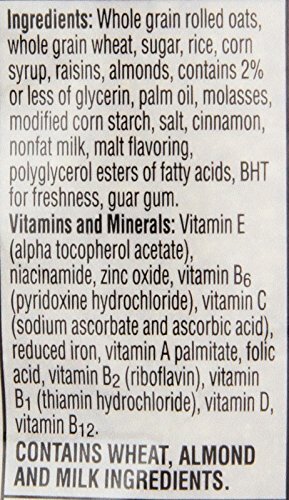 Home / Granola / Kellogg’s Low Fat Granola with Raisins, 10.6 oz. 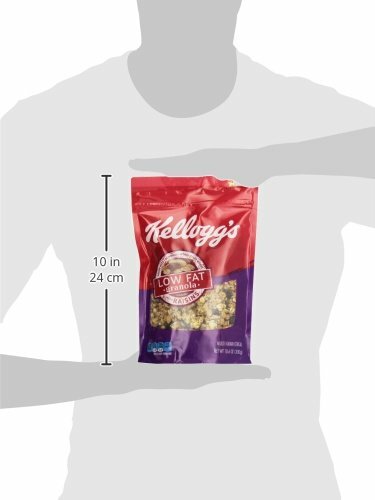 Kellogg’s Low Fat Granola with Raisins, 10.6 oz. 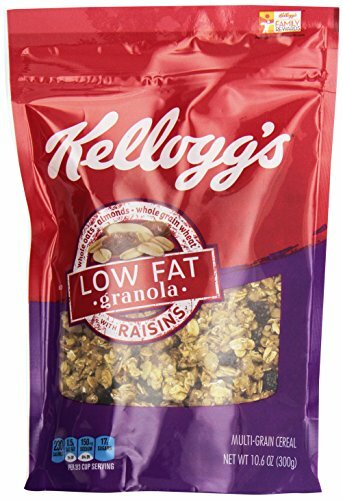 Kellogg's Low Fat Granola with Raisins, 10.6 oz.